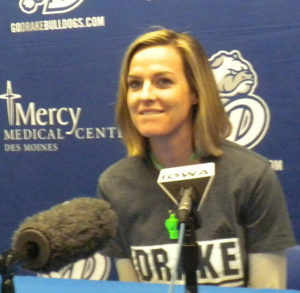 The Iowa State and Drake women meet Sunday in Hilton Coliseum. Cyclone coach Bill Fennelly says games with in-state opponents are always good ones and he expects a great challenge from a Drake team that has been in the ratings at one point this season. 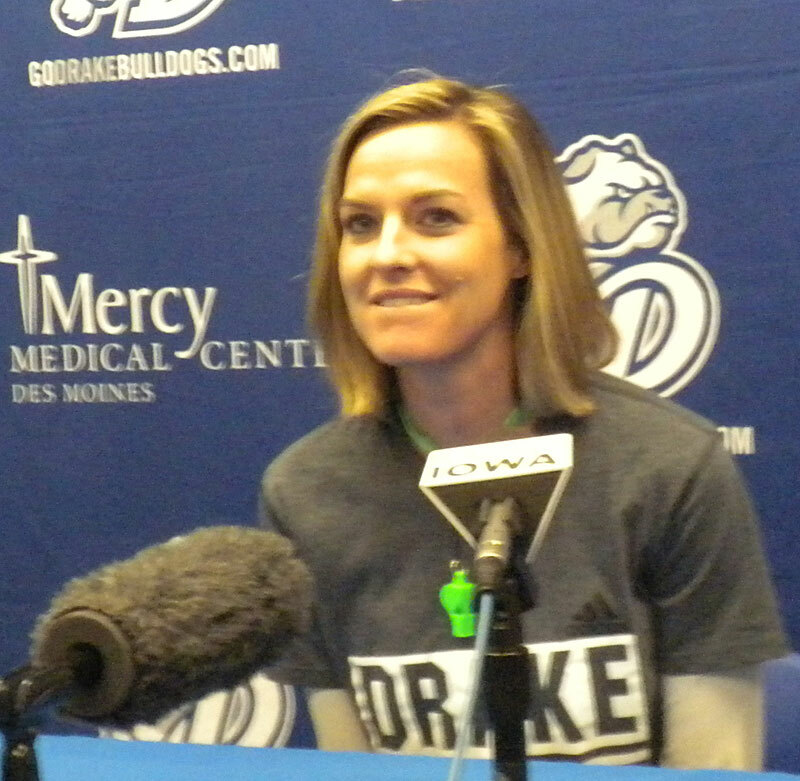 Fennelly says this will be a good test with the Big-12 race approaching as Drake is a good offensive team and they will have to see if they can play at a high level against a quality opponent. Drake is 8-2 and Iowa State is 7-2.